The Asian Conference on Education 2020 (ACE2020) will be held in Tokyo, Japan. 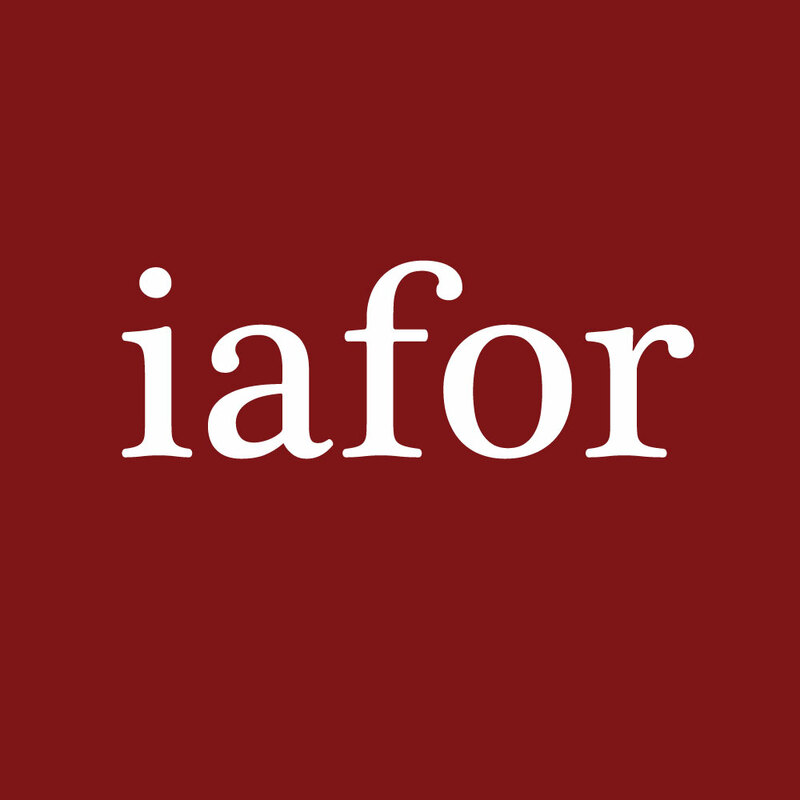 If you would like to receive updates about ACE and other related IAFOR conferences and publications, please complete the form below to join our mailing list. You can unsubscribe from our mailing list at any time. If you have any questions, please contact us at ace@iafor.org.